Pools Plus Construction Company is a licensed Alabama general contractor and our installers are trained to APSP standards for building and operating pools. 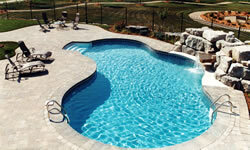 Pools Plus Construction Company is insured and carries both general liability and workman's compensation. 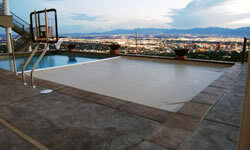 Pools Plus construction can bring the fun and excitement of a swimming experience to your backyard. Whether you’re looking for a standard or custom shape, small private wading pool or a large pool for the whole family to enjoy, Pools Plus Construction has the solution.